look at all of the colors in this leaf. in some ways so ordinary and in some ways so spectacular. lime green. basil green. lemon yellow. harvest gold. tangerine. magenta. rust. scarlet. blood. with a couple of small insect holes to boot. 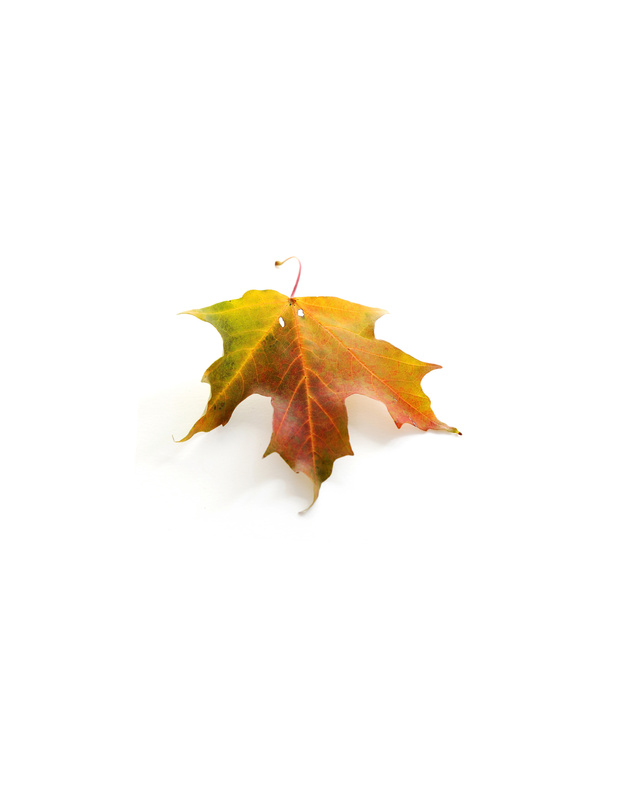 a STILL blog leaf if i ever saw one.